Shown here is a 50-light-year-wide view of the central region of the Carina Nebula where a maelstrom of star birth — and death — is taking place within the Milky Way Galaxy. 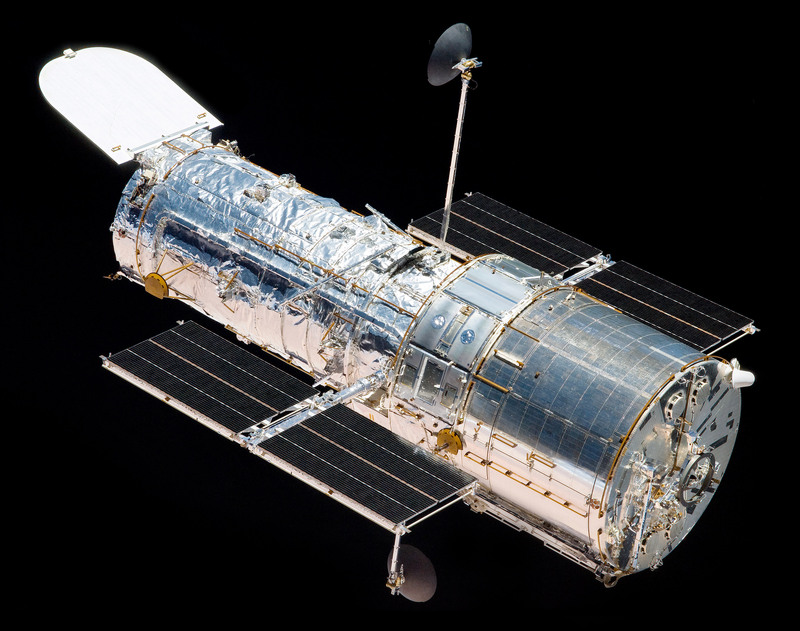 This image is a composite of many separate exposures made by the ACS instrument on the Hubble Space Telescope along with ground-based observations. In total, three filters were used to sample narrow wavelength emission. The color results from assigning different hues (colors) to each monochromatic image. The Hubble images were taken in the light of neutral hydrogen while color information was added with data taken at the Cerro Tololo Inter-American Observatory in Chile. Red corresponds to sulfur, green to hydrogen, and blue to oxygen emission. This article appeared in the March 2014 issue of RocketSTEM.